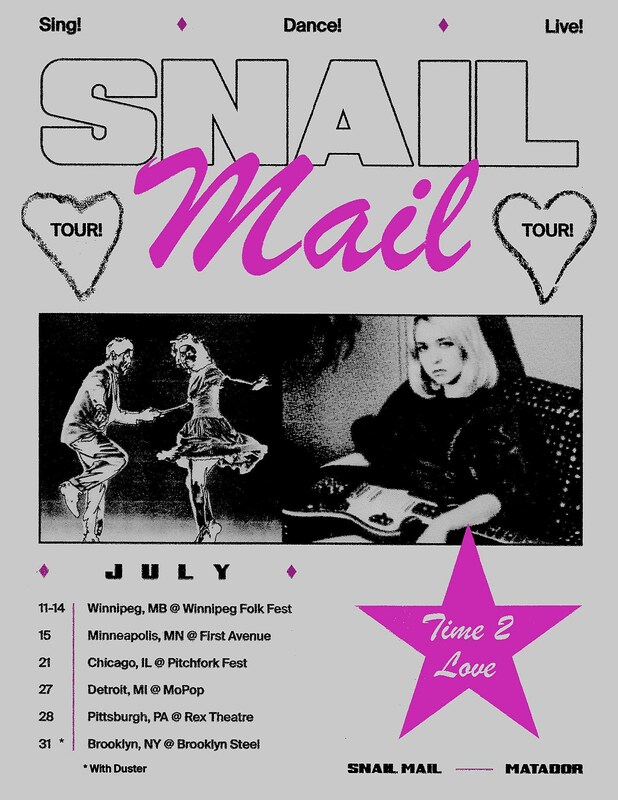 Snail Mail has added more summer dates to her 2019 tour surrounding her appearances at Winnipeg Folk Fest and Pitchfork Festival in July. Stops include Minneapolis, Detroit, Pittsburgh and her biggest NYC show yet, happening July 31 at Brooklyn Steel. That show is with reunited indie vets Duster and tickets go on sale Friday, March 22 at noon with an AmEx presale starting Wednesday (3/20) at 10 AM. 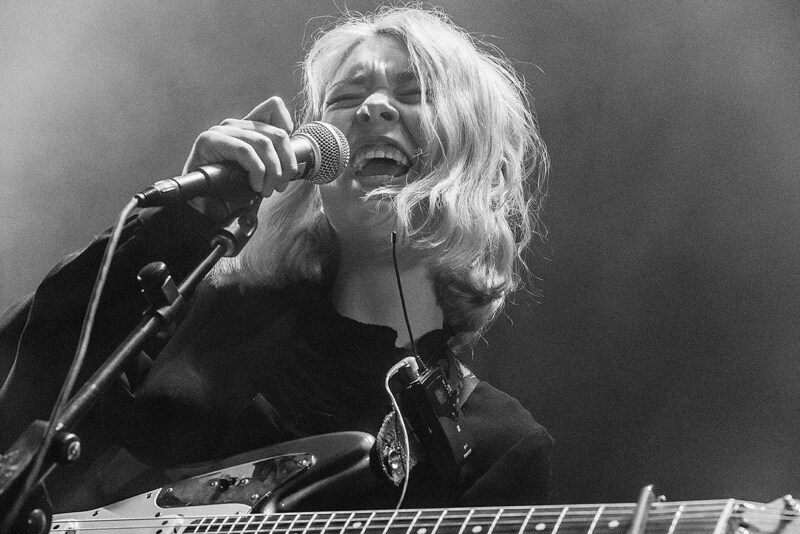 Snail Mail, who opened for Interpol at Madison Square Garden in February, will be in the NYC-area this spring, playing Asbury Lanes on May 25 (tickets). All dates are listed below. Duster’s retrospective box set, Capsule Losing Contact, is out this week via The Numero Group. They’ve got a few headlining tour dates this summer around that Brooklyn Steel show, including DC, Philly, and Cambridge, MA. Those dates are listed below.